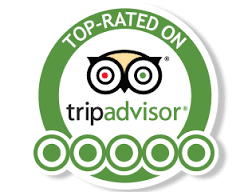 Lowry’s Bar is known as the home of Irish Music in Clifden and as such we pride ourselves on our famous Irish Music and entertainment which is the heartbeat of a true Irish pub. With live Music 7 nights a week in season, both locals and visitors alike flock to Lowry’s to enjoy what is the authentic Irish music pub experience! 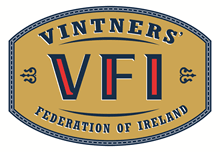 As a recent winner of the “Best Traditional Bar in Ireland” at the prestigious National Hospitality Awards. Lowry’s Bar Clifden can rightly claim to be one of the best traditional music bars in the Country! Lowry’s Bar Clifden presents traditional and energetic Irish Music by Brian and Danny. 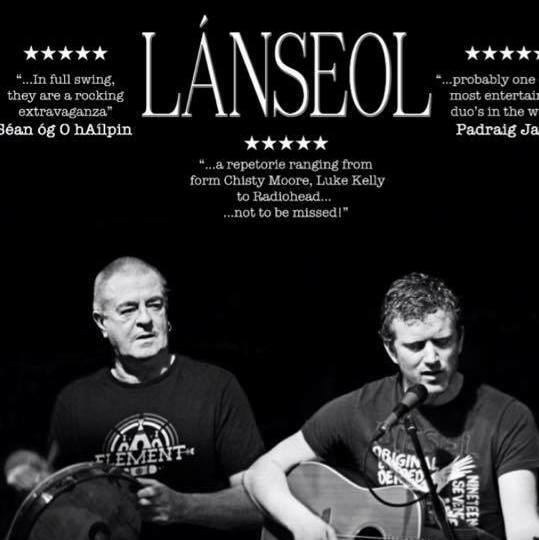 Lanseol – Contemporary and Irish Music with a Celtic Twist!